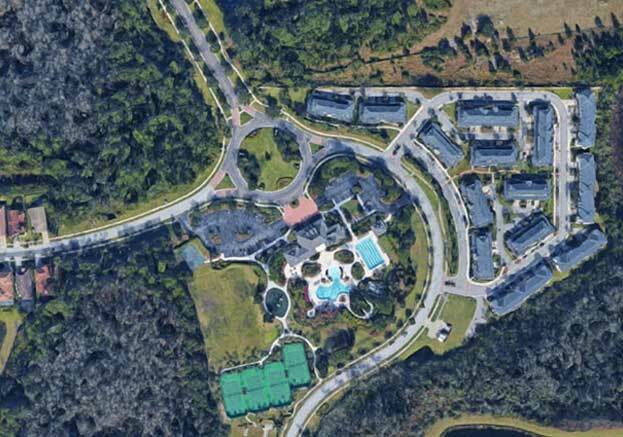 Grand Hampton consists of 81 single-family home lots which Kolter Land Partners sold to Lennar Builders as a bulk sale. It is in close proximity to Wesley Chapel and just 25 miles to Downtown Tampa, Grand Hampton and easy access to I-75 and RT. 275.